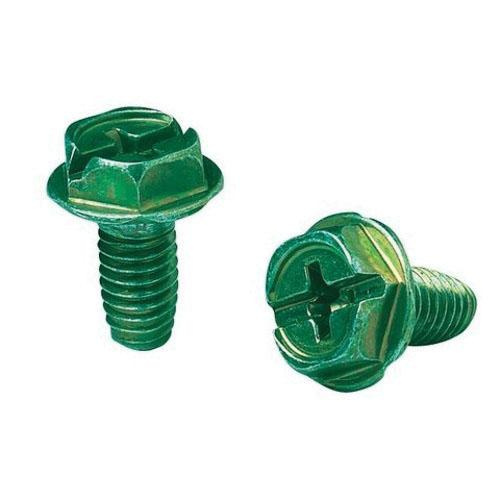 Ideal Industries Hole finding ground screw features steel construction and zinc-plated finish for longer endurance. Screw has hexagonal head and supports hex, Phillips, slotted as well as Robertson drive type. Screw with thread forming point type, is ideal for device grounding applications.